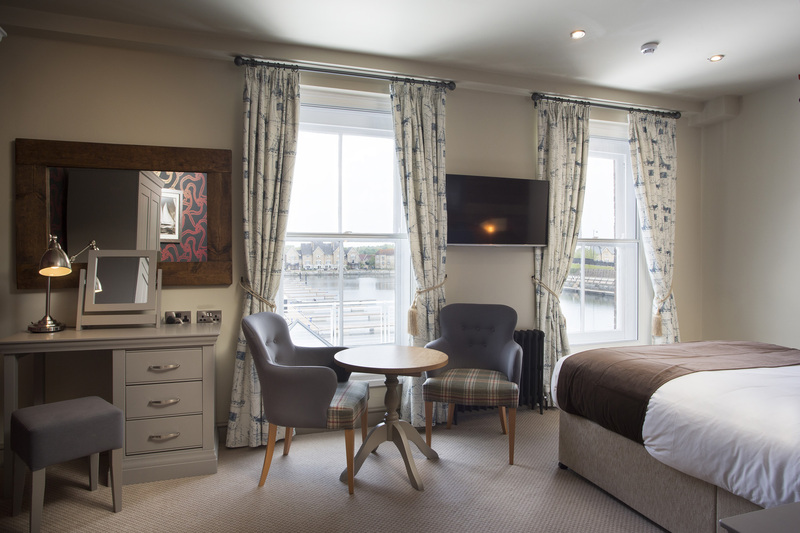 Rates from: £140 per night including breakfast. With a sumptuous double bed, designer decor and more space than our regular rooms, our superior doubles make a special home away from home. Please use the online booking form to see most recent rates.